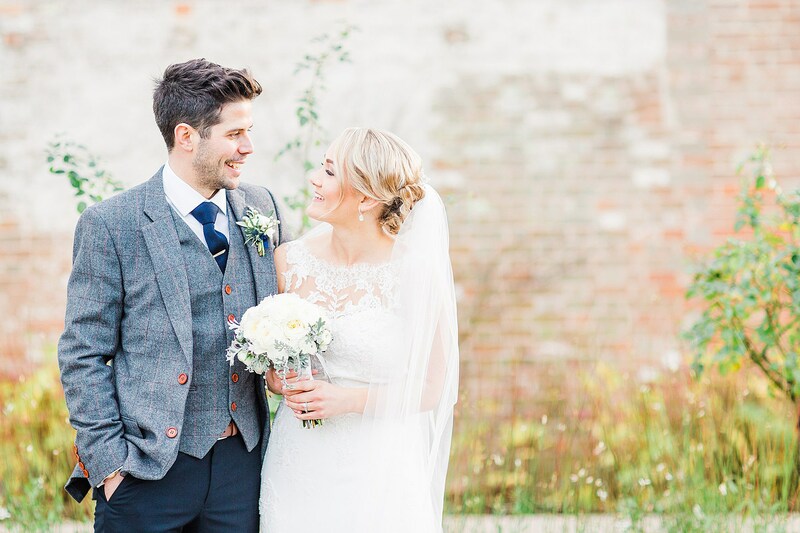 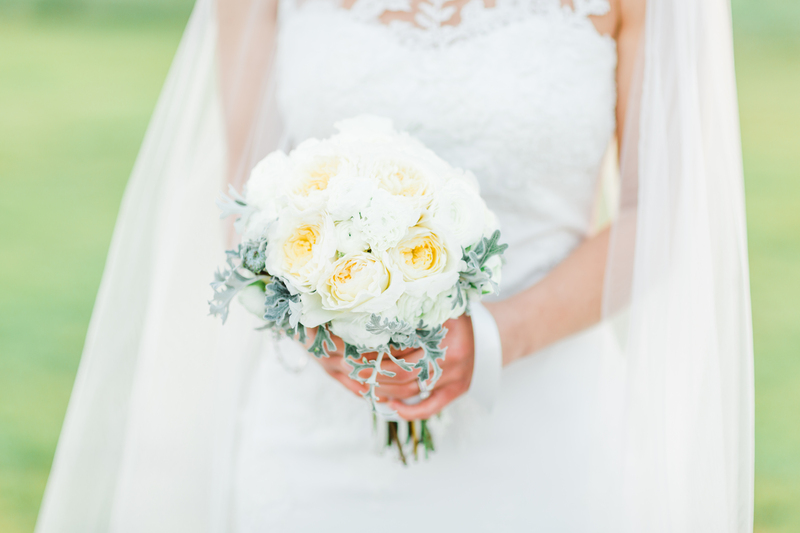 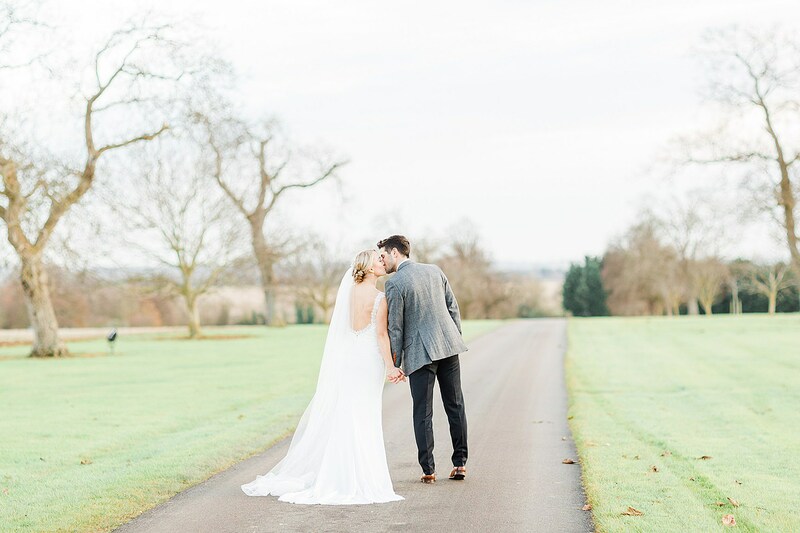 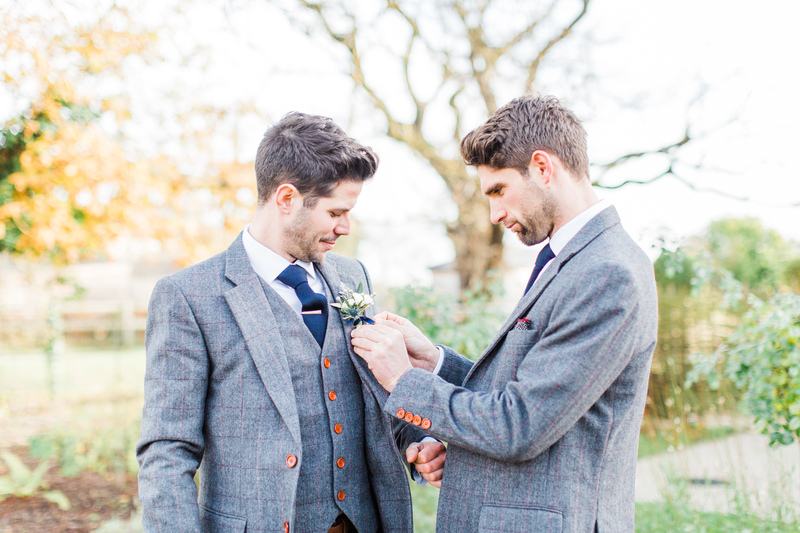 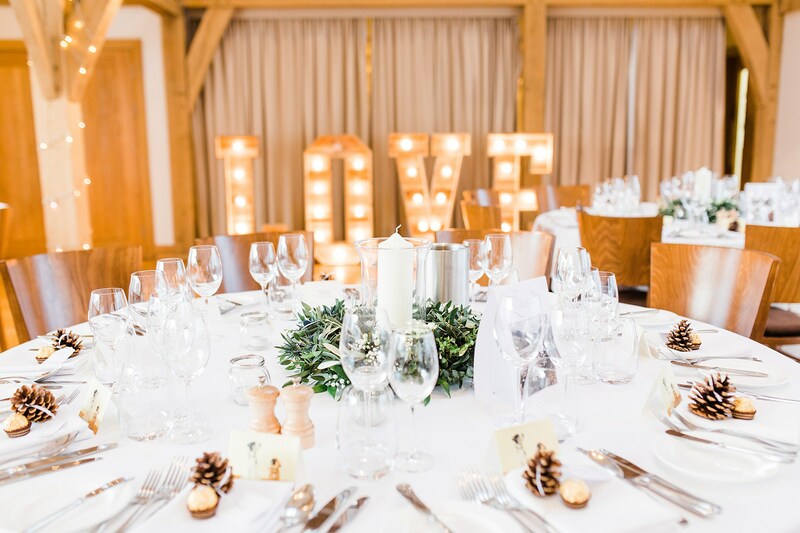 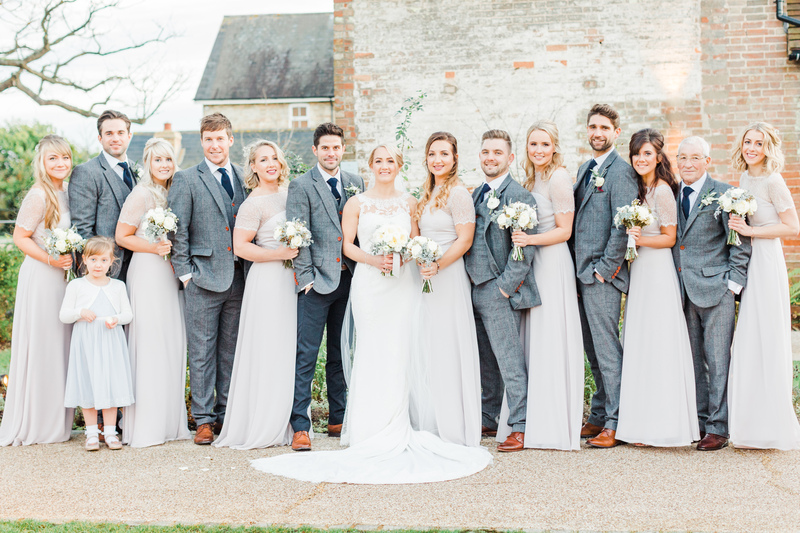 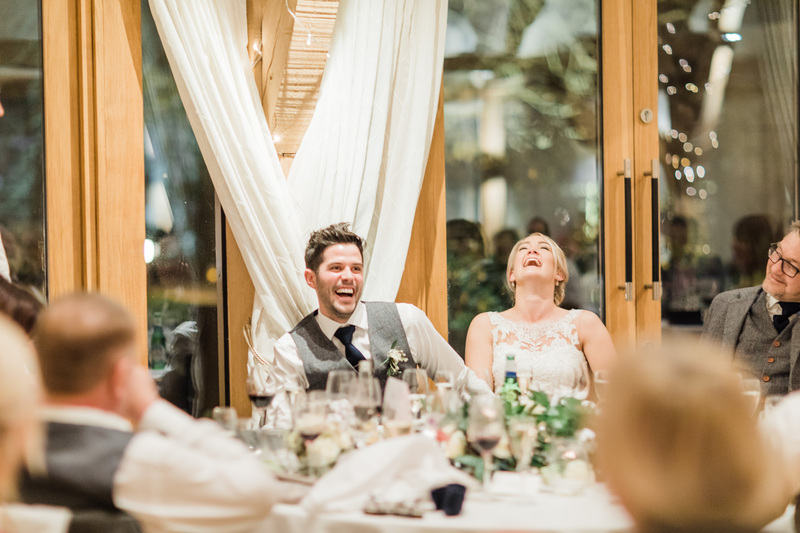 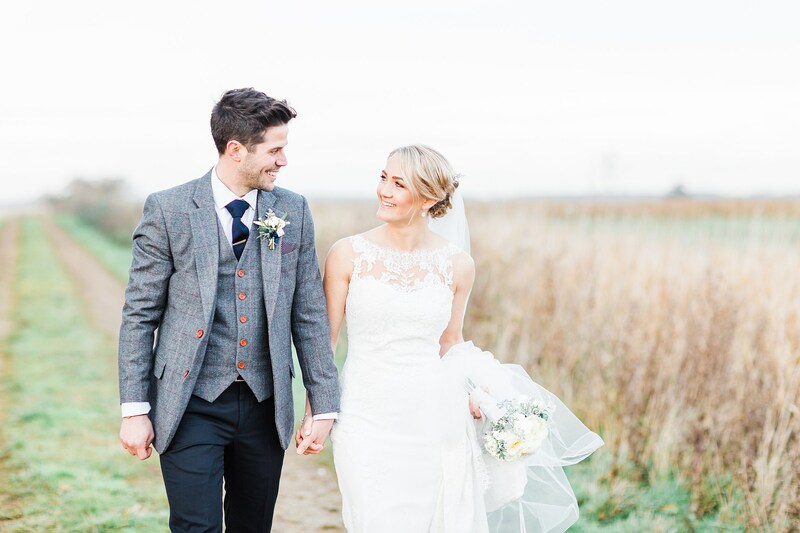 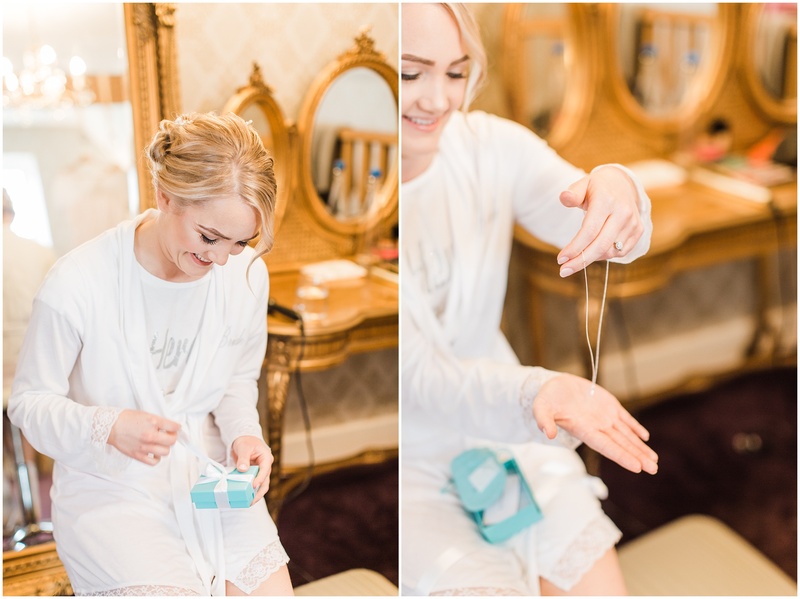 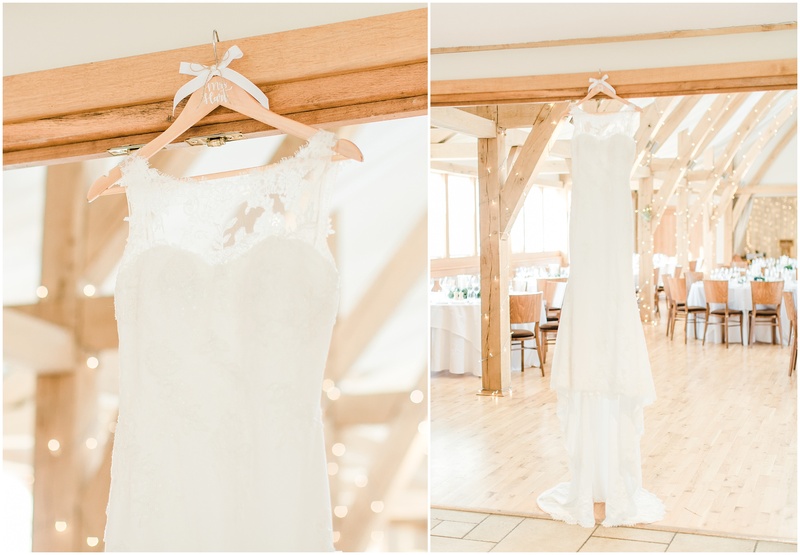 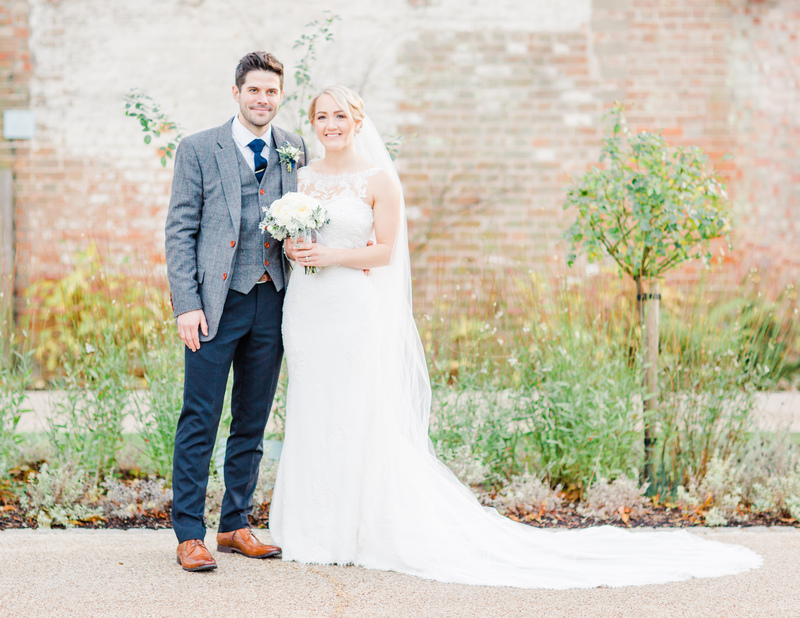 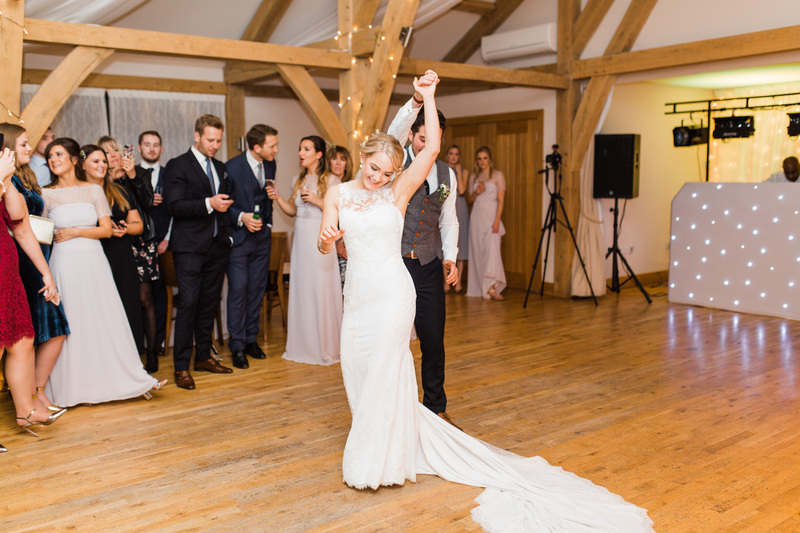 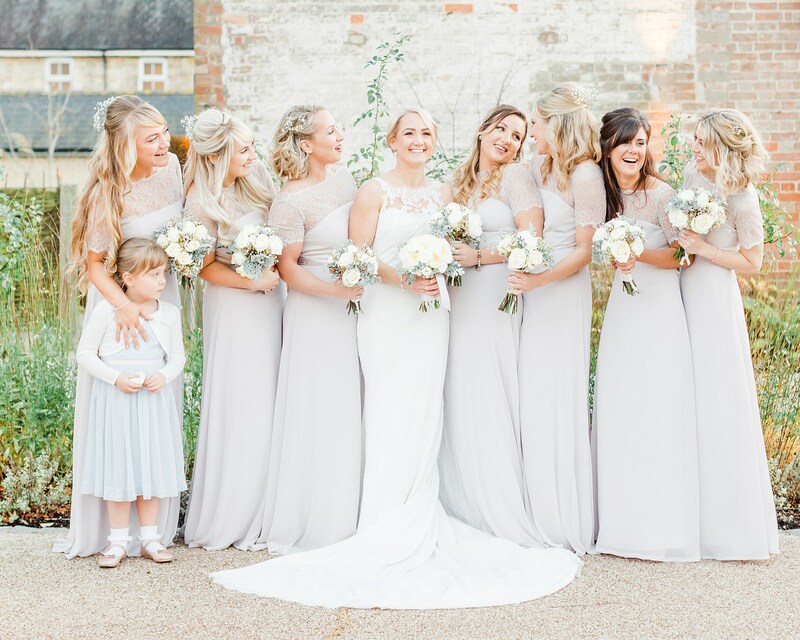 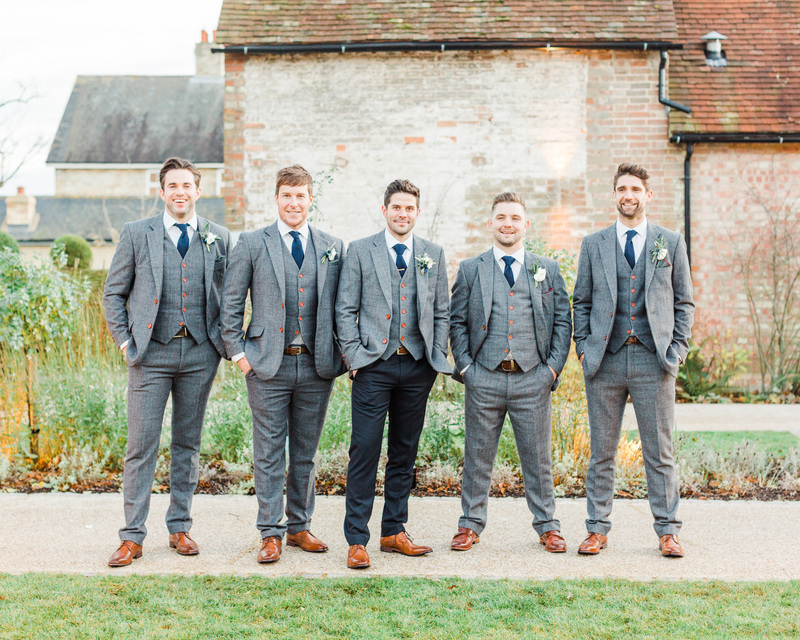 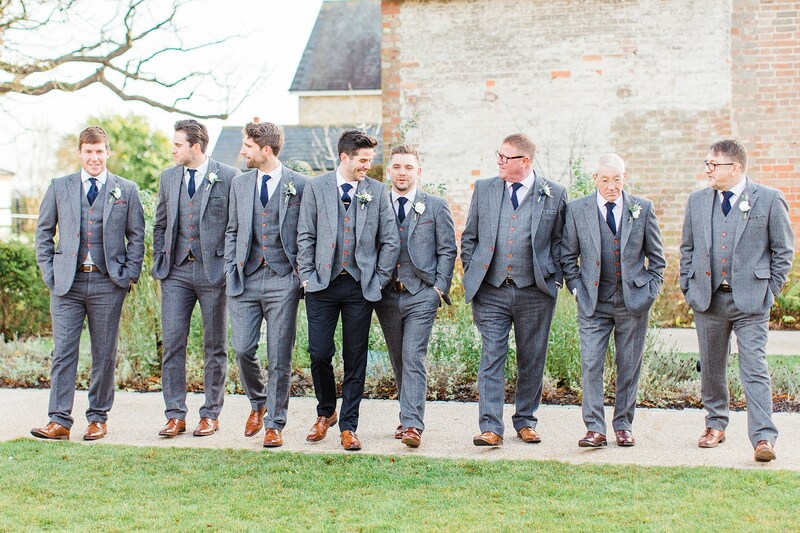 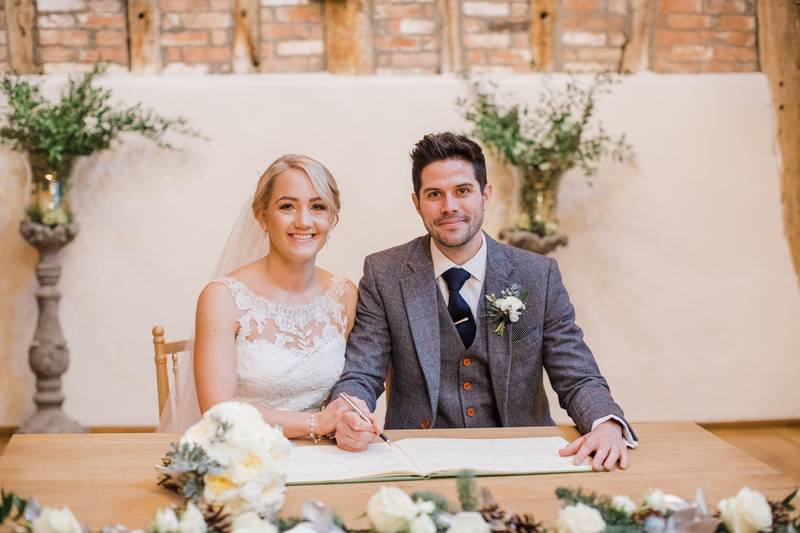 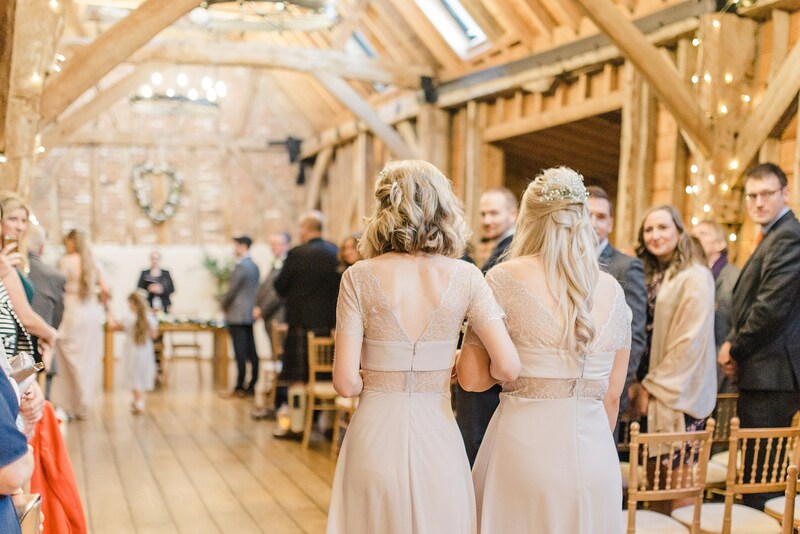 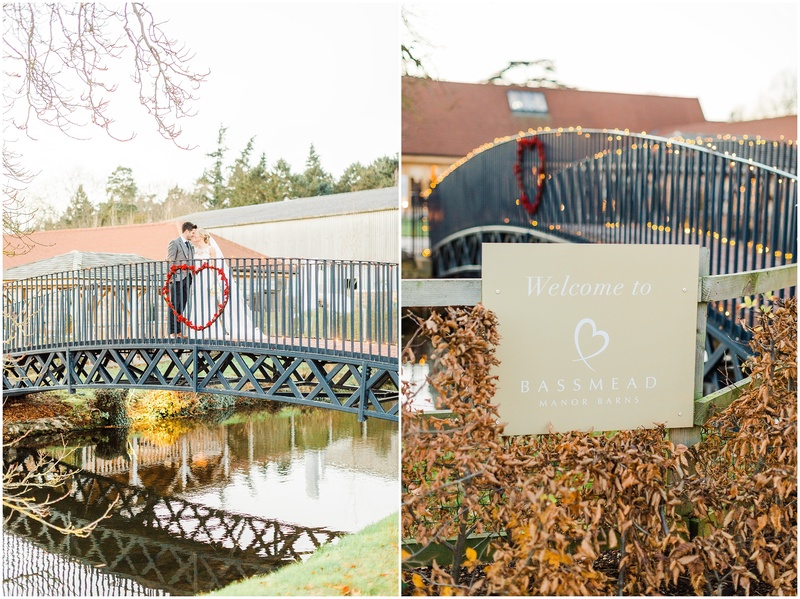 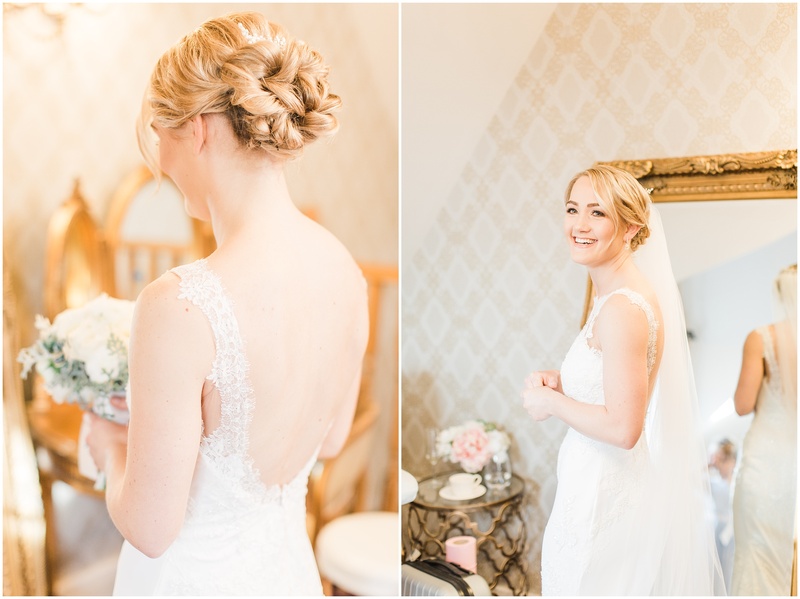 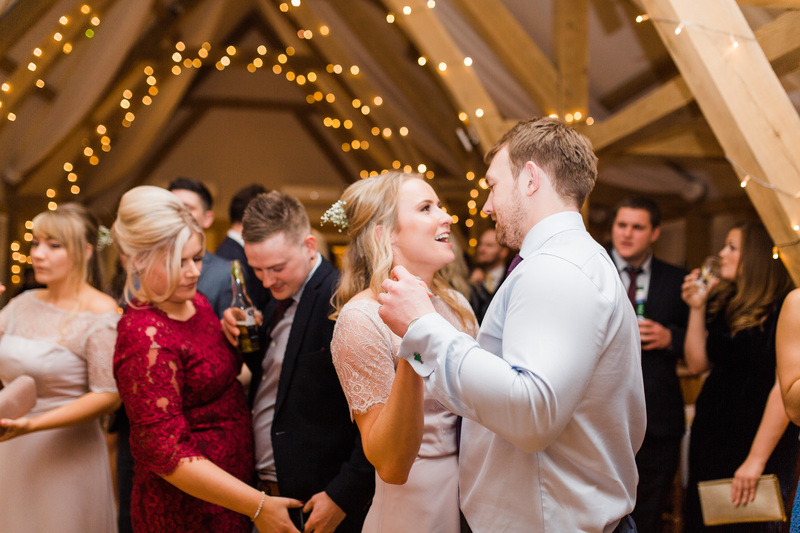 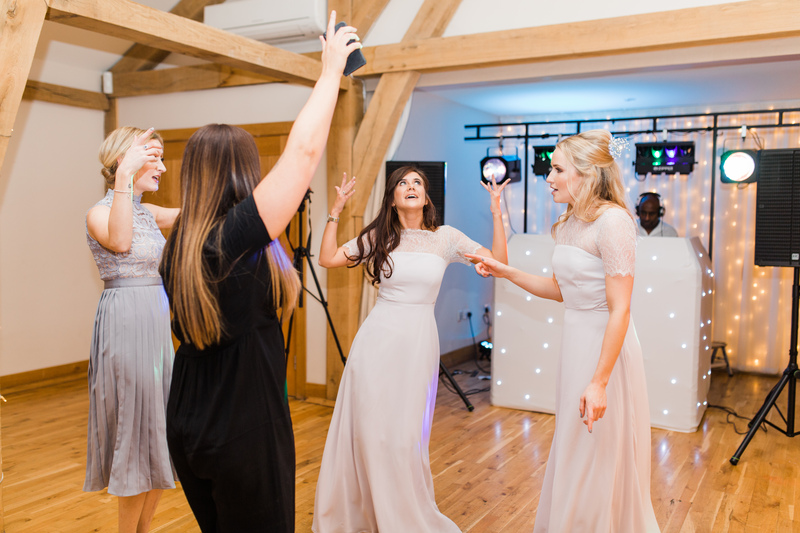 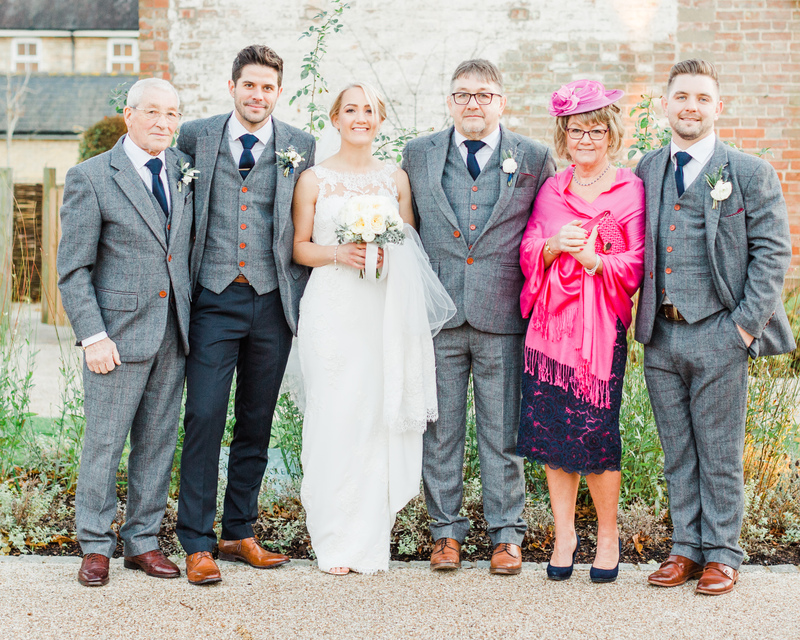 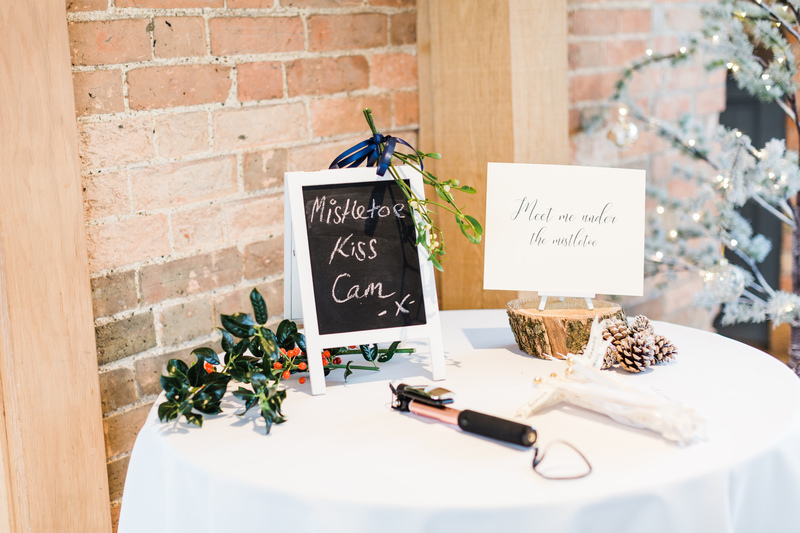 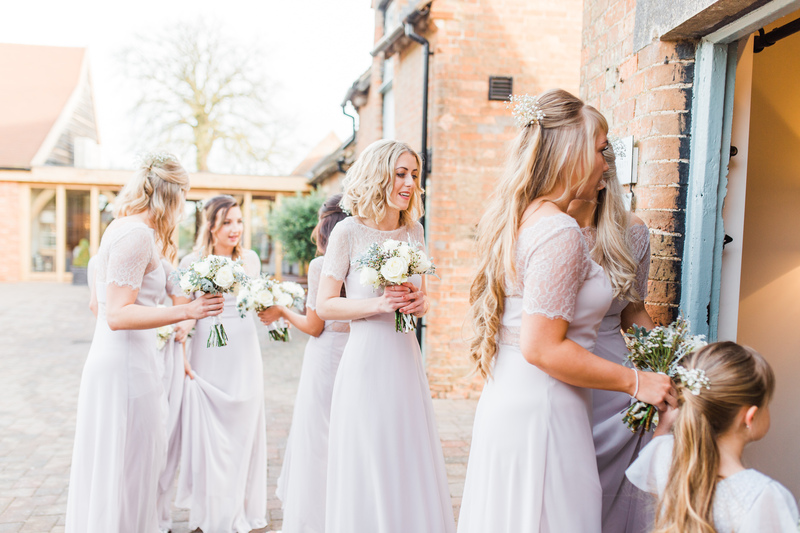 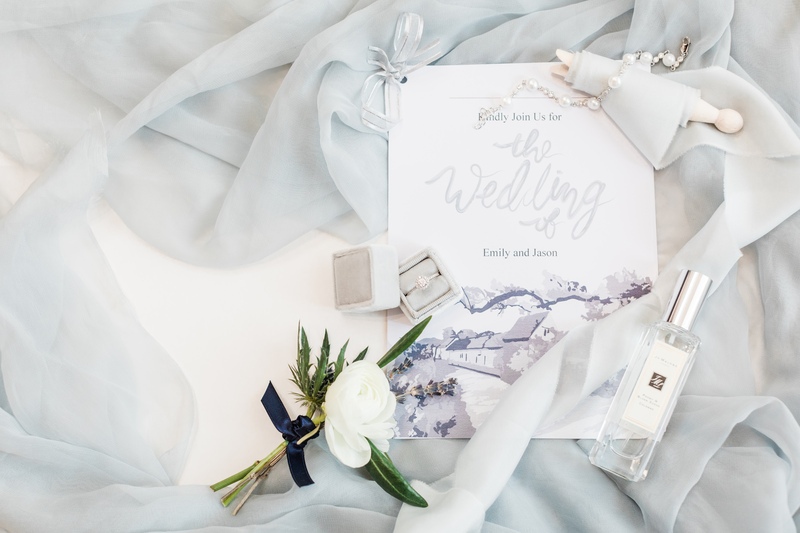 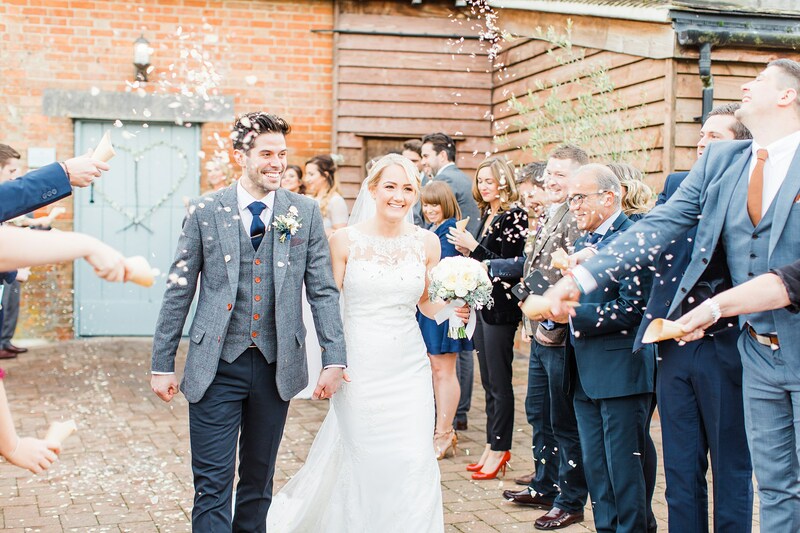 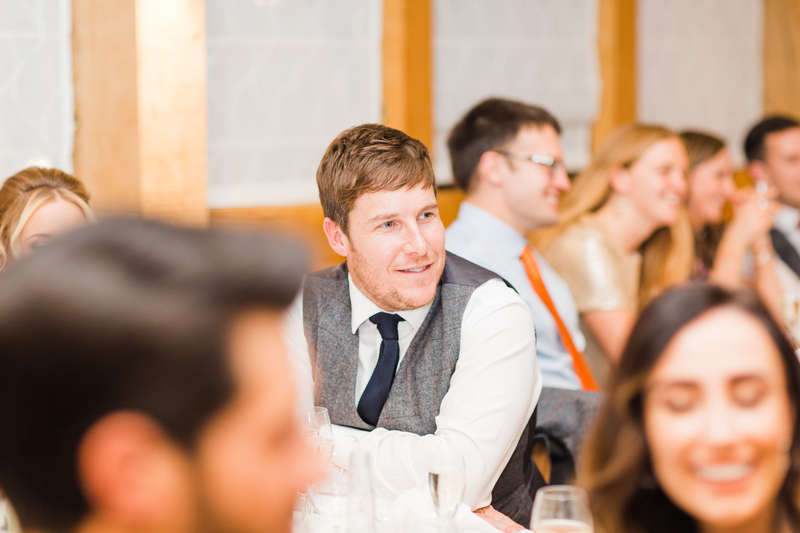 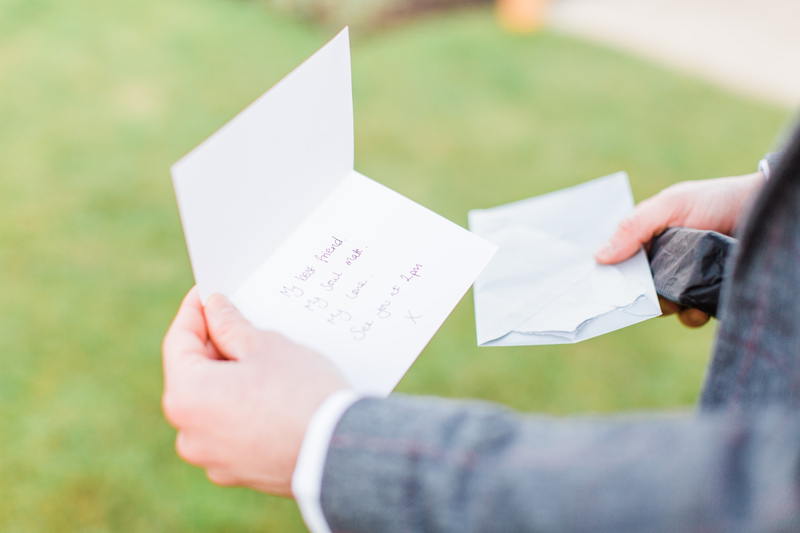 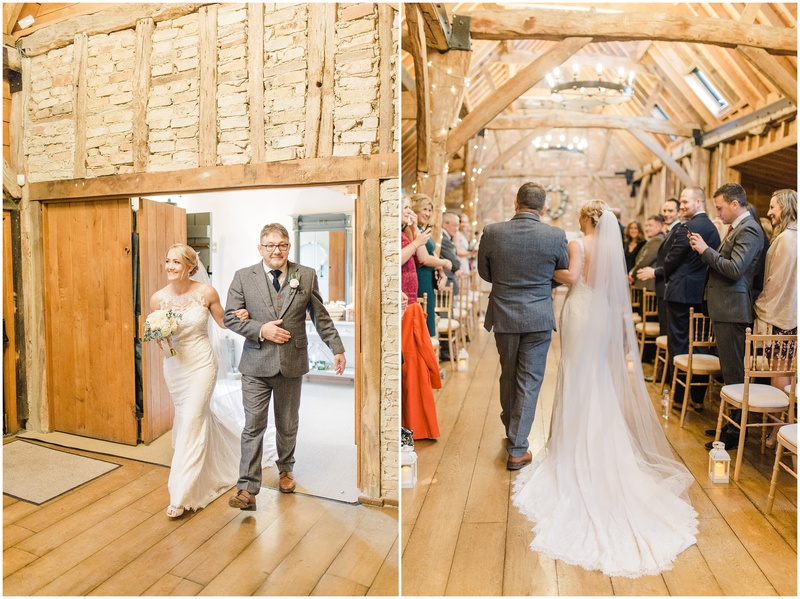 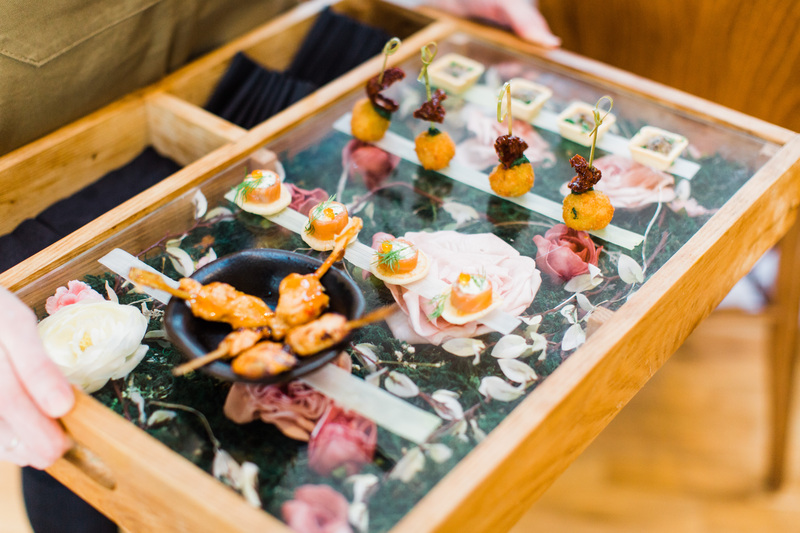 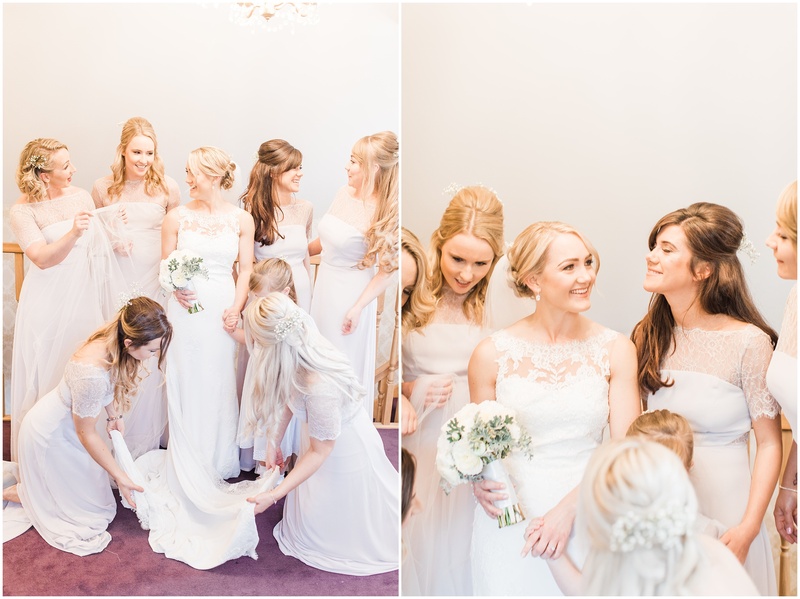 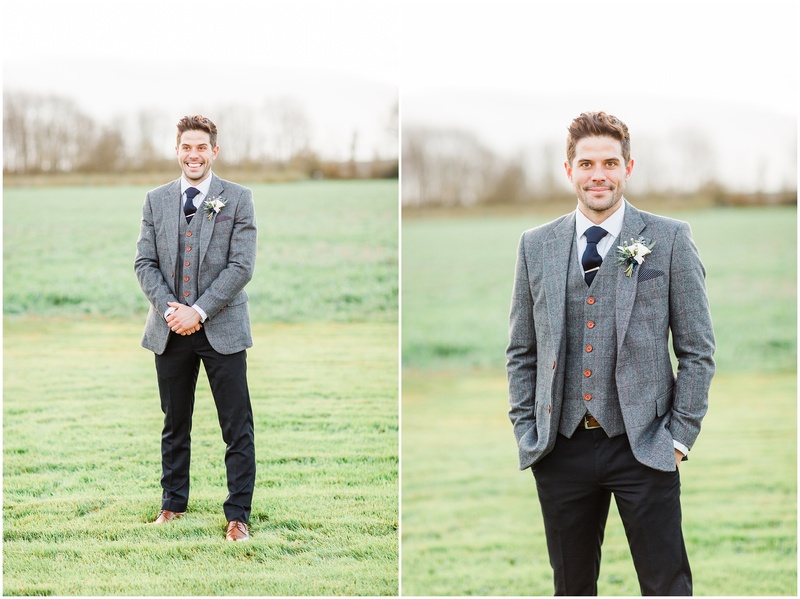 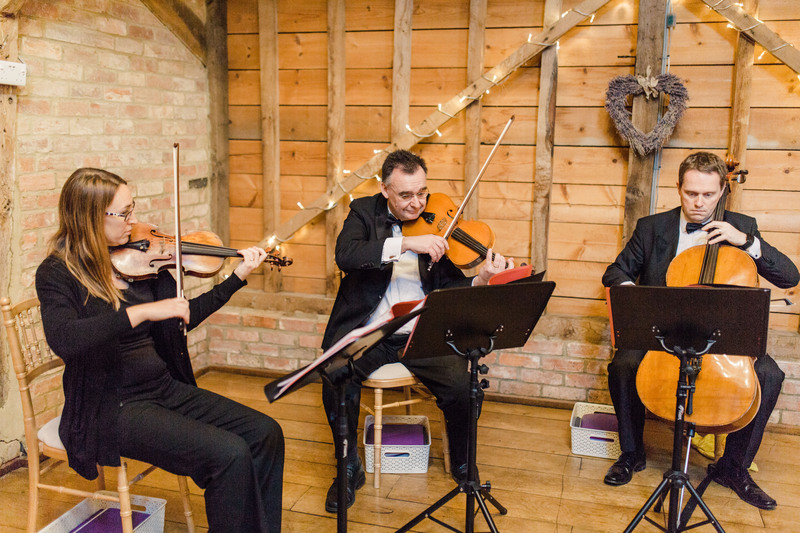 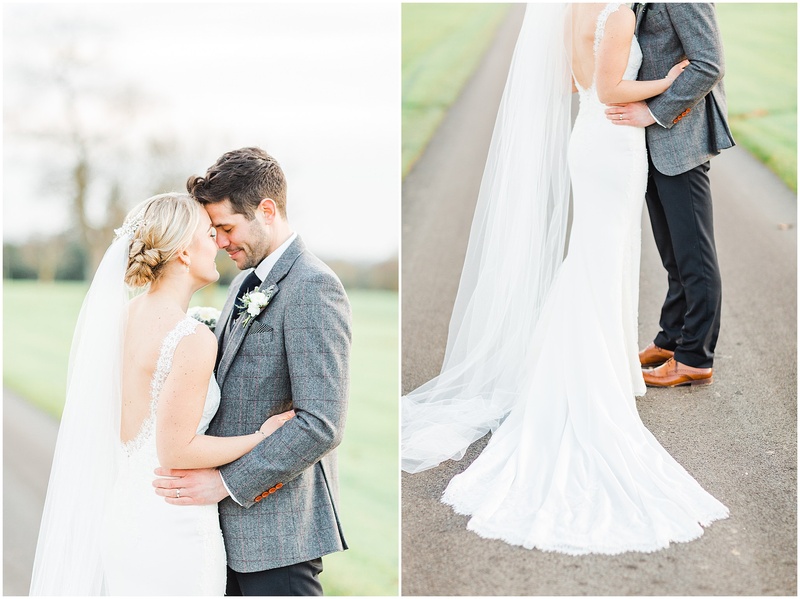 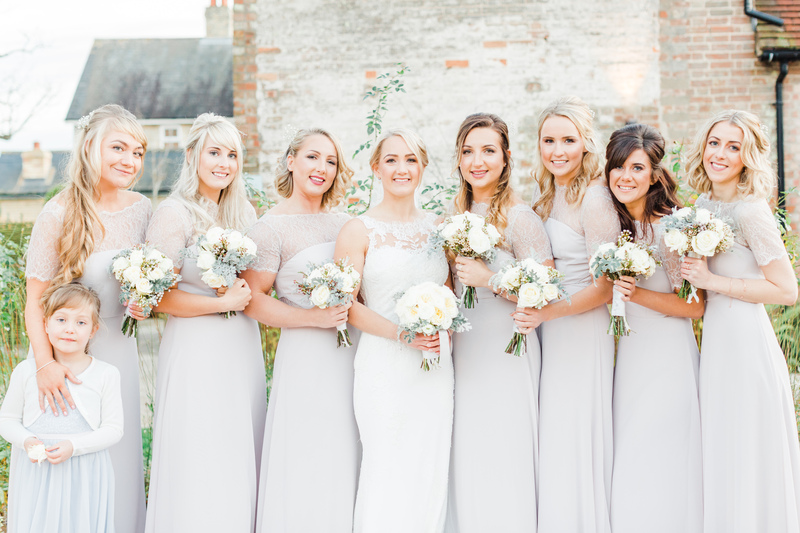 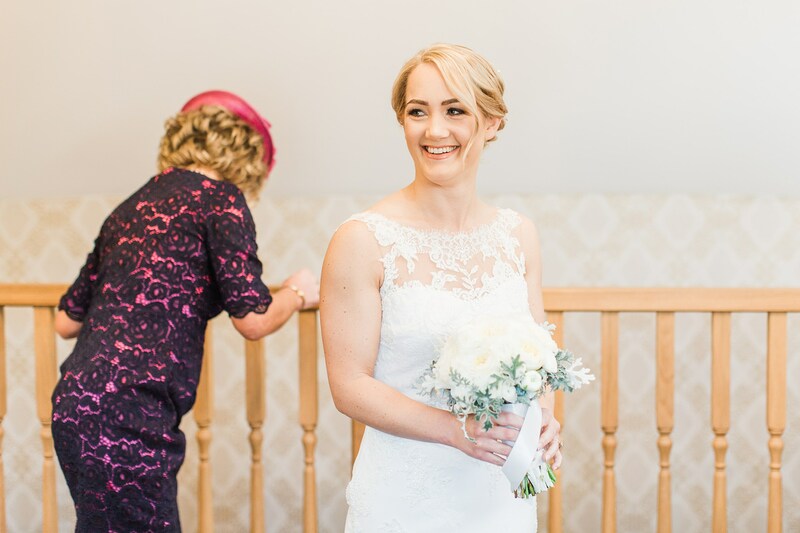 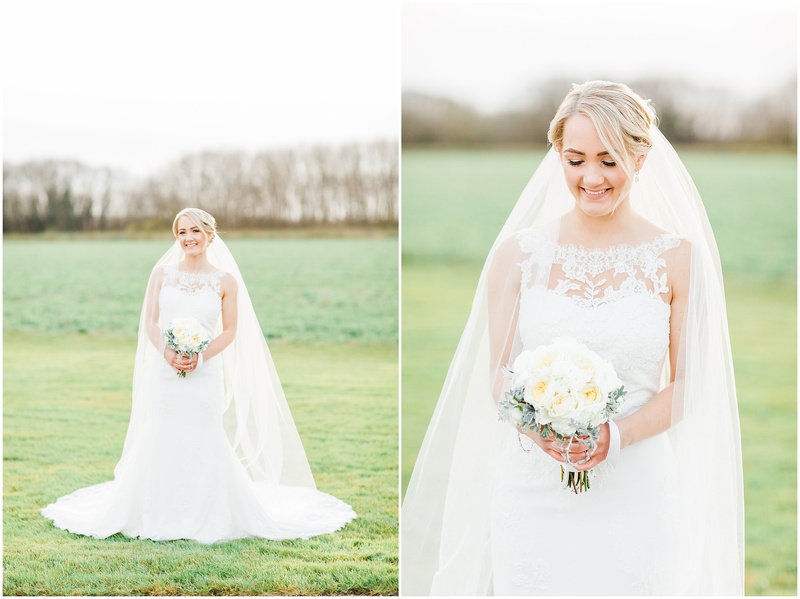 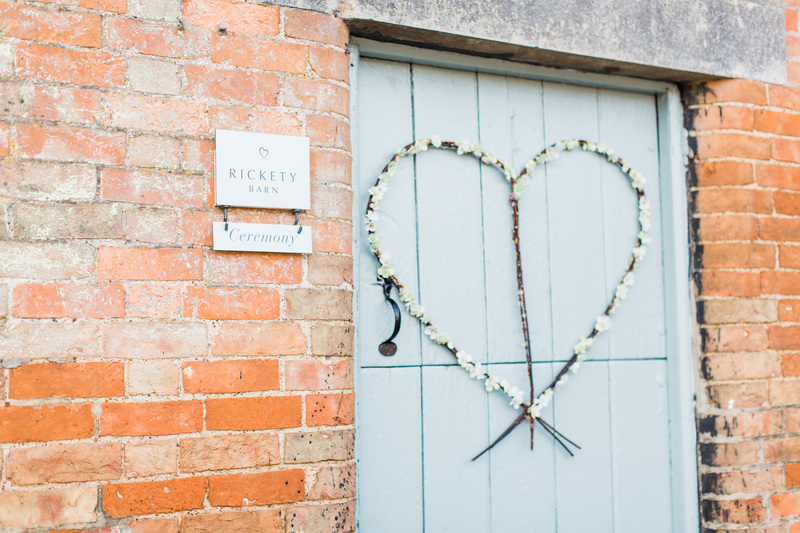 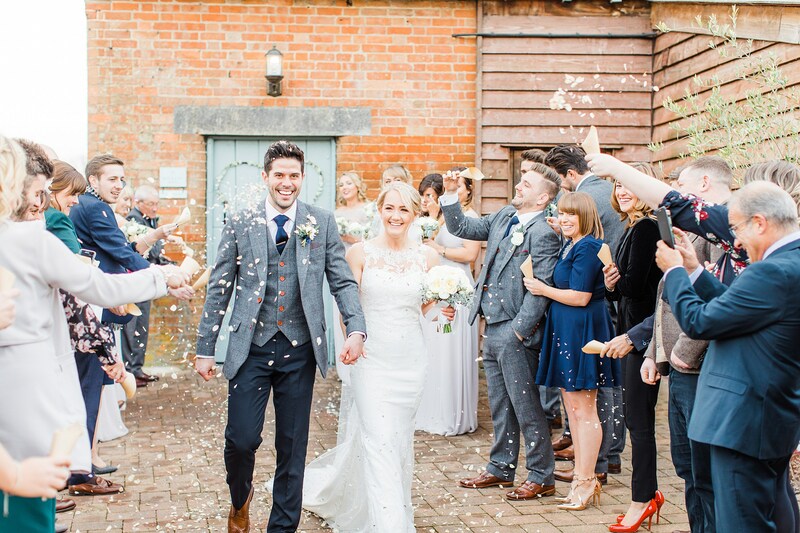 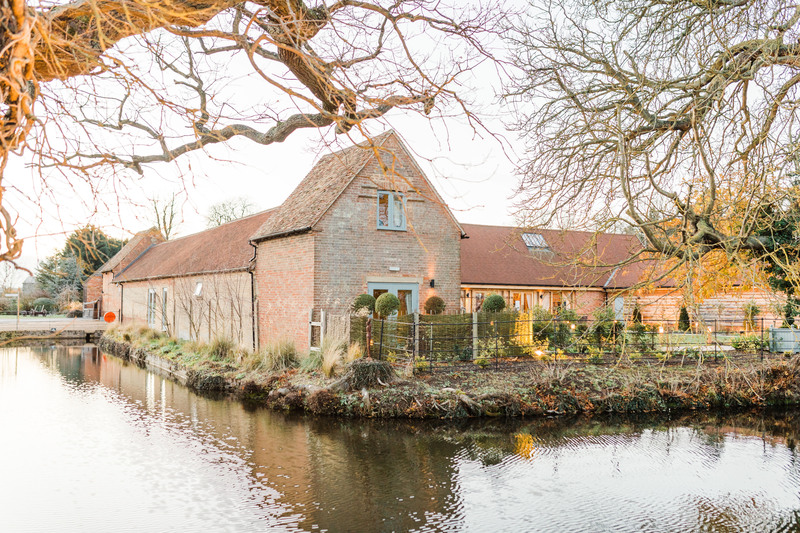 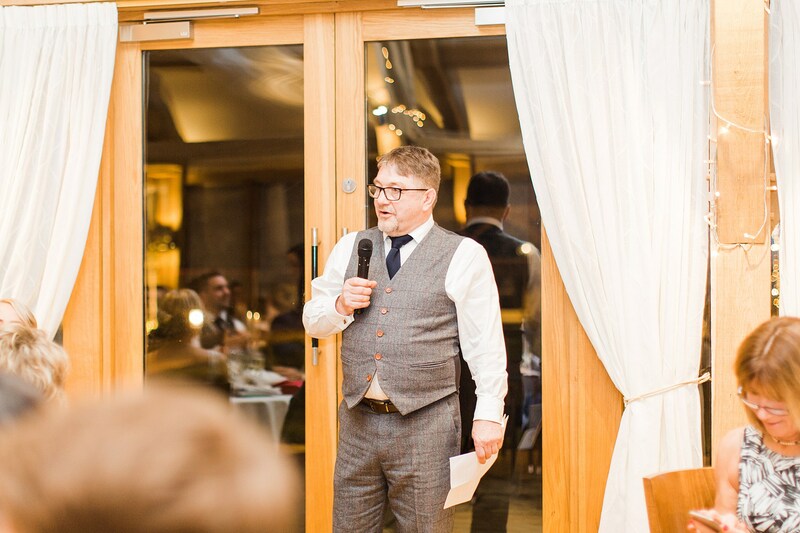 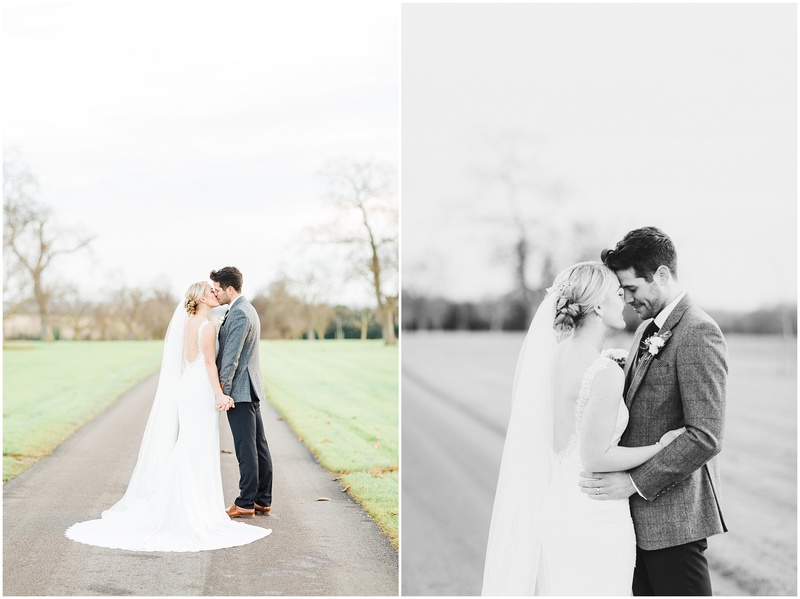 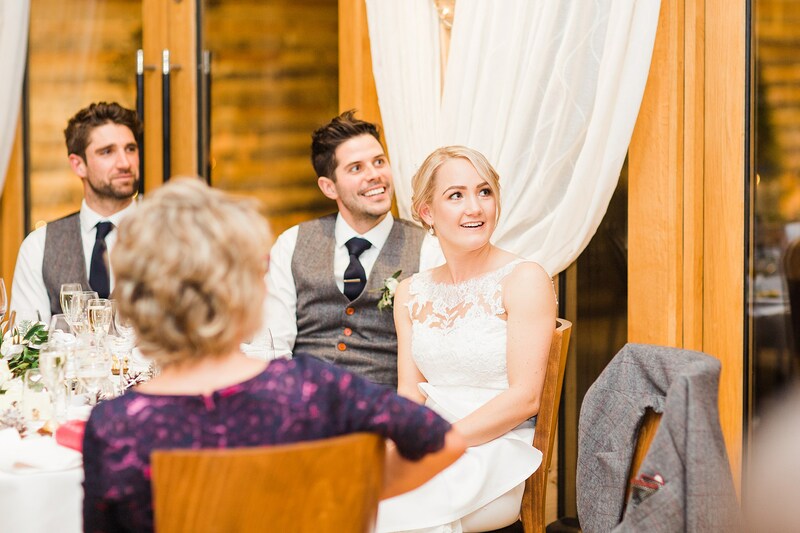 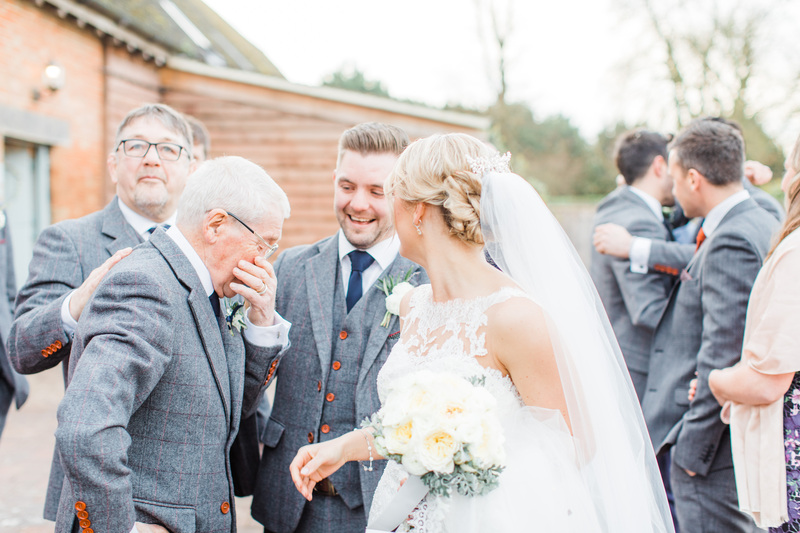 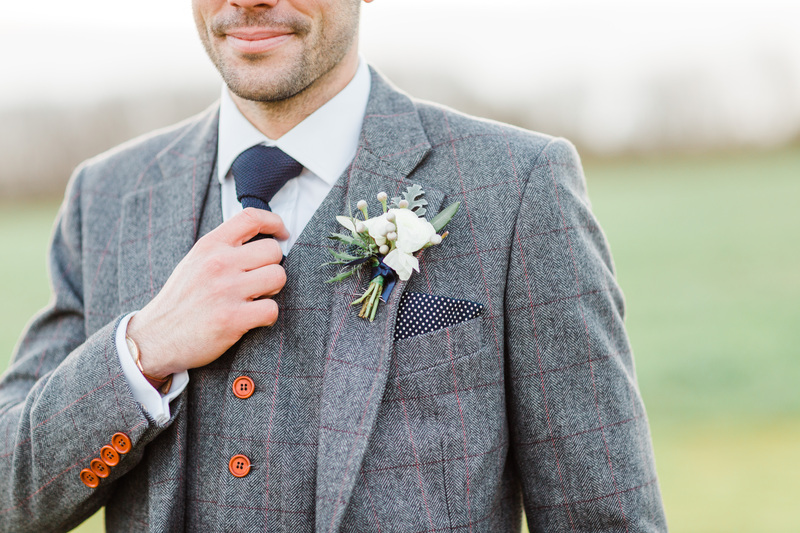 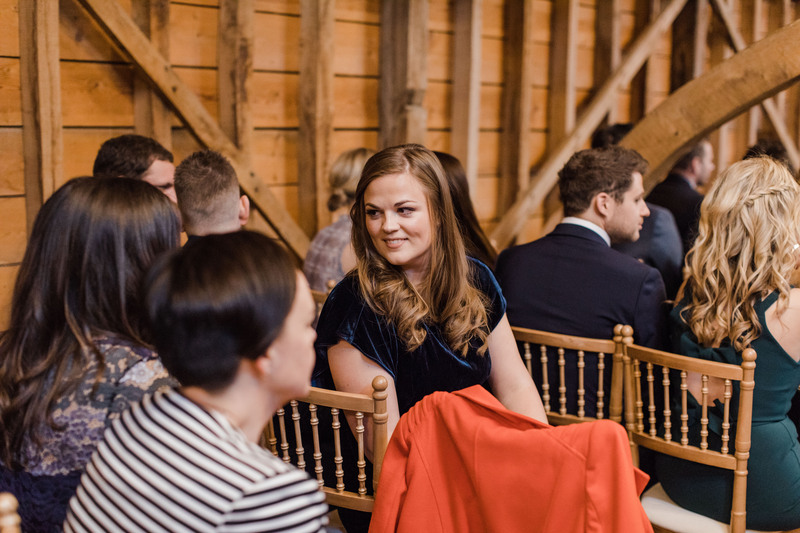 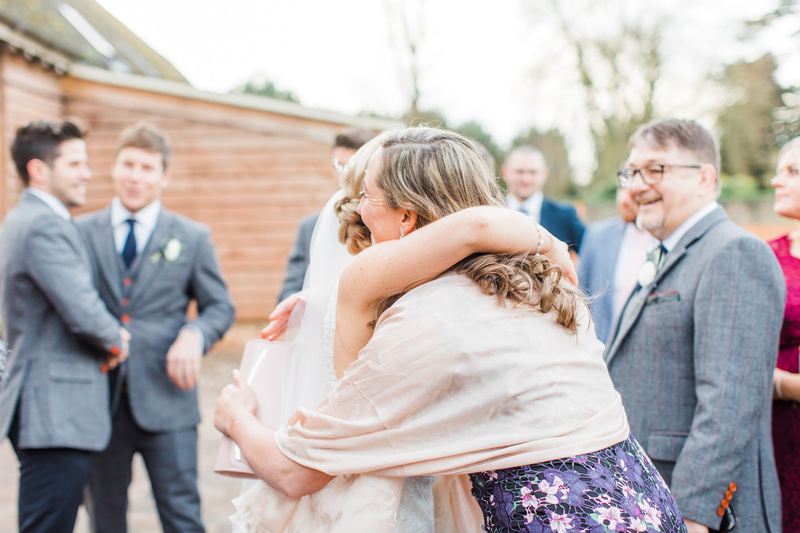 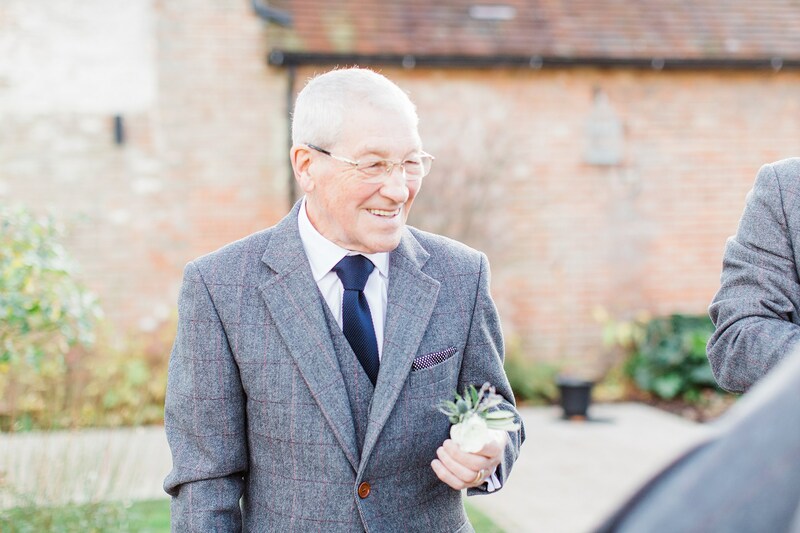 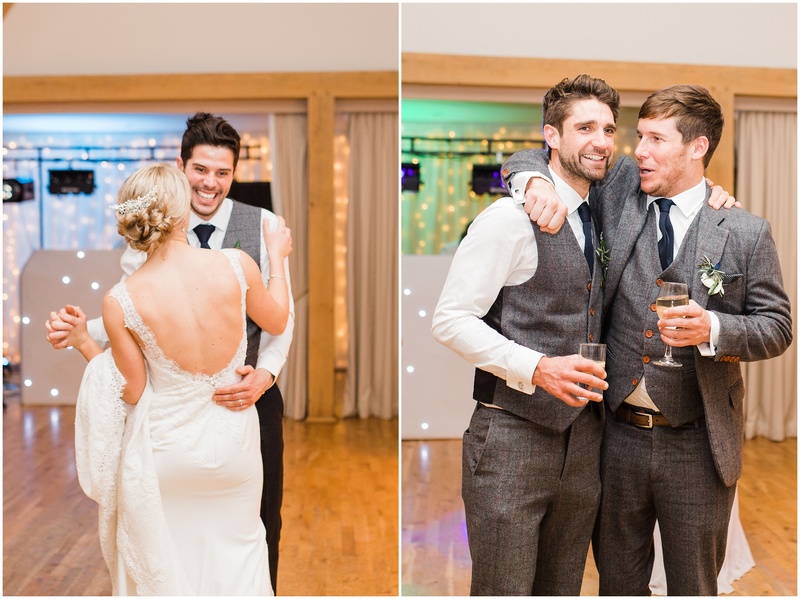 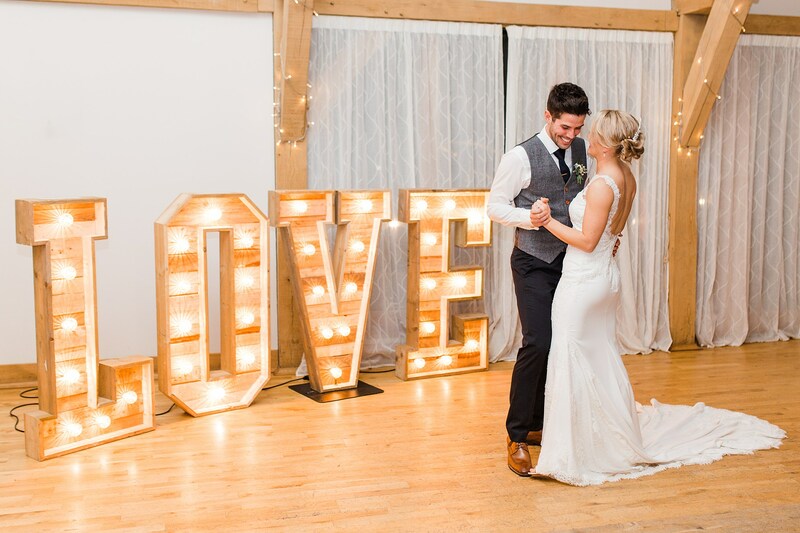 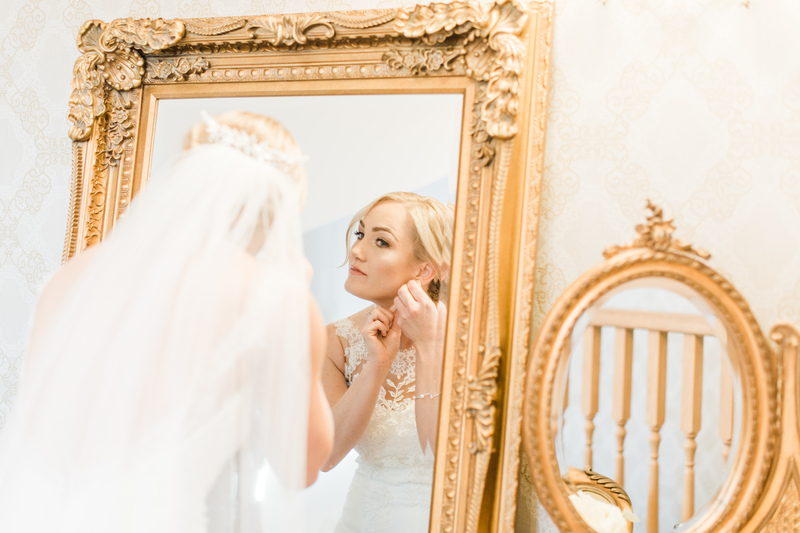 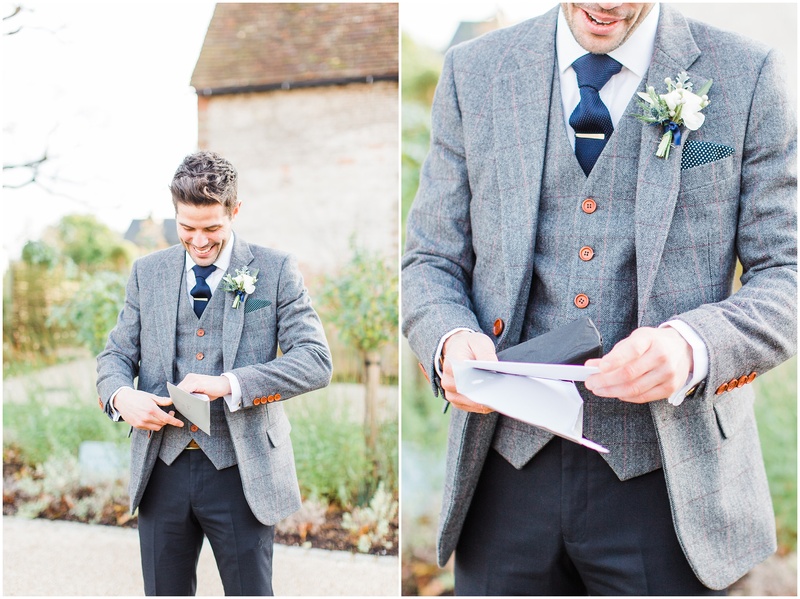 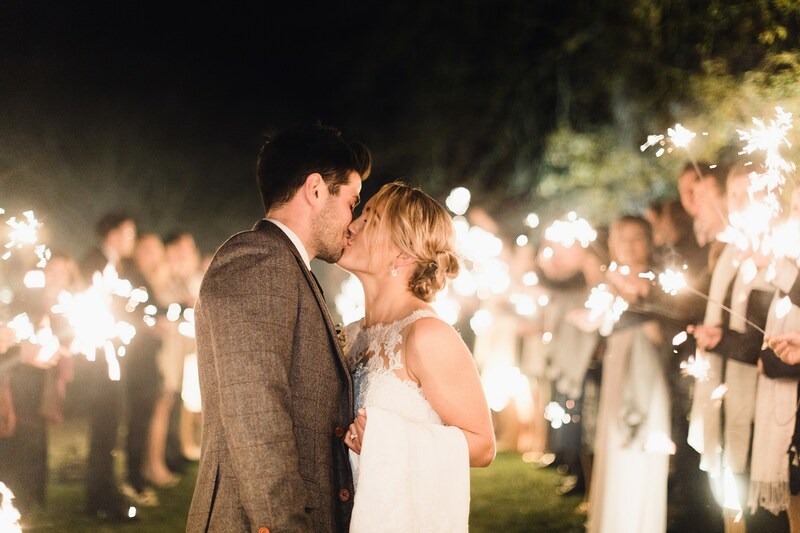 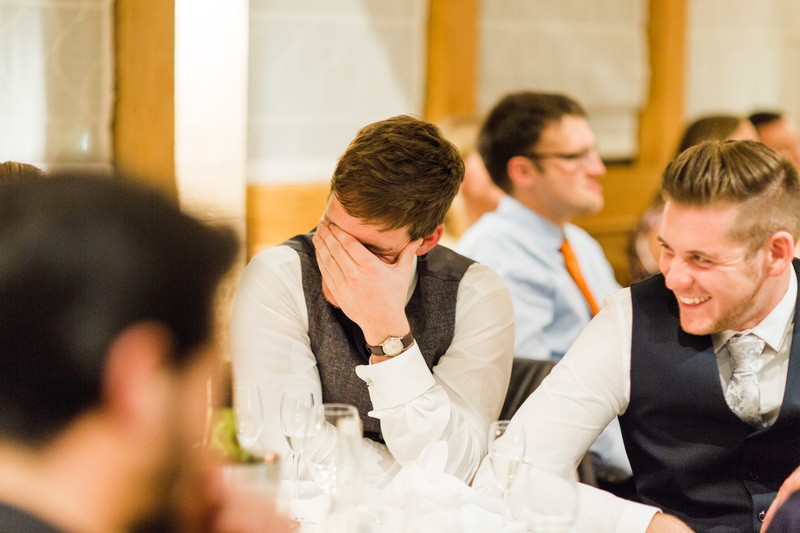 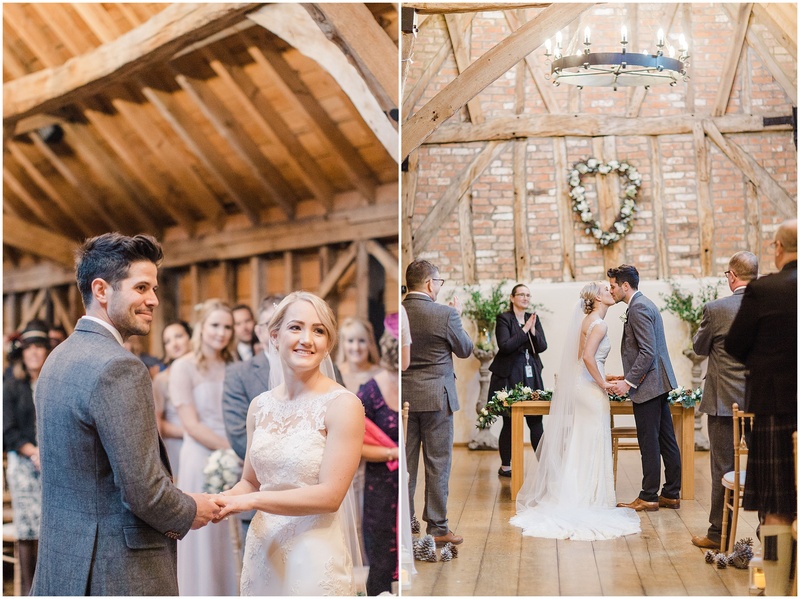 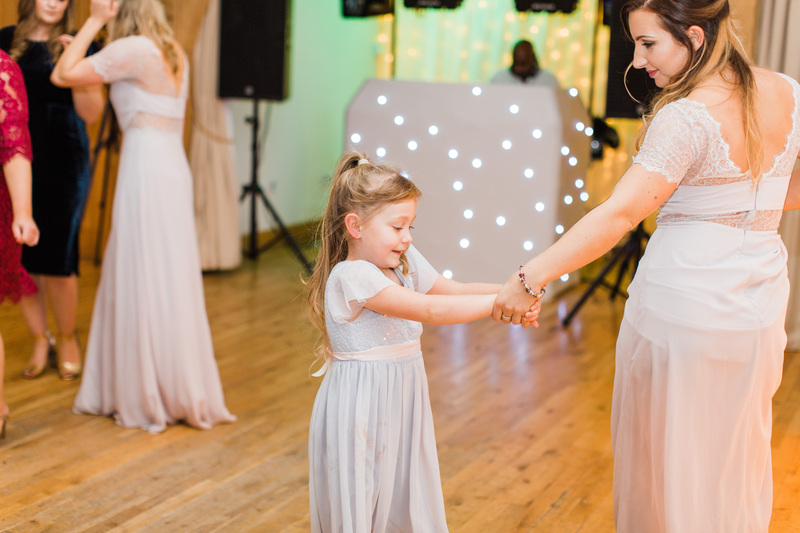 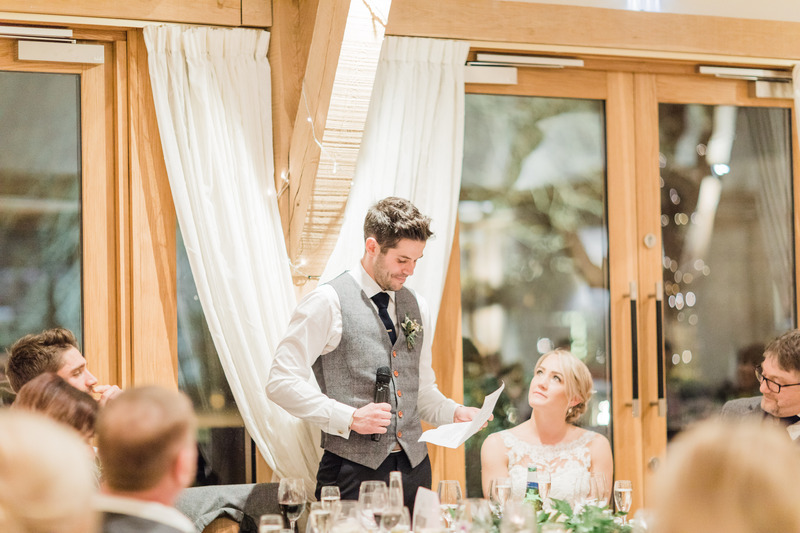 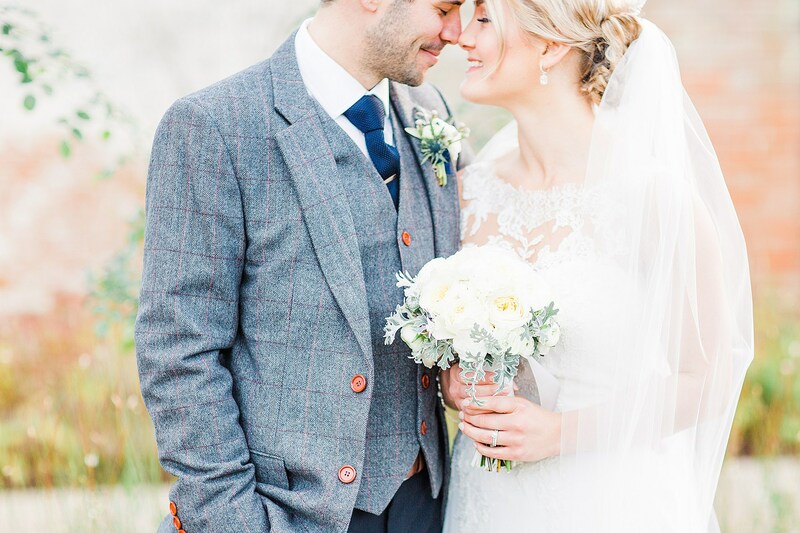 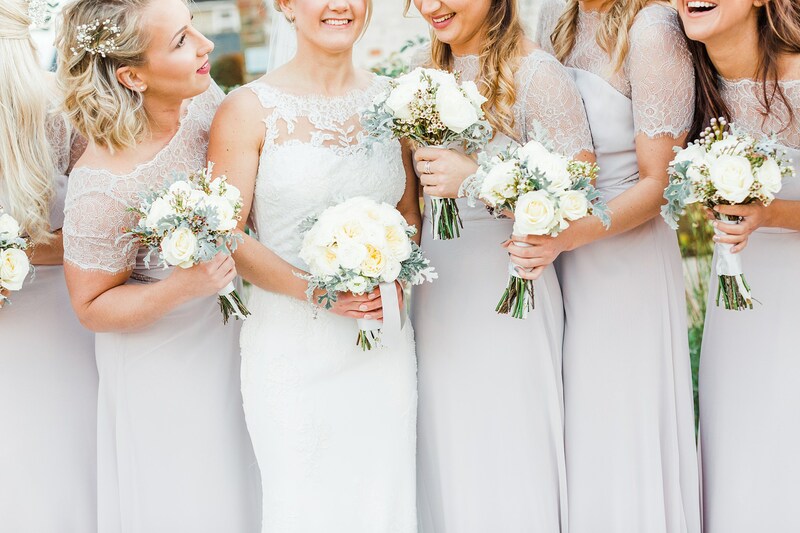 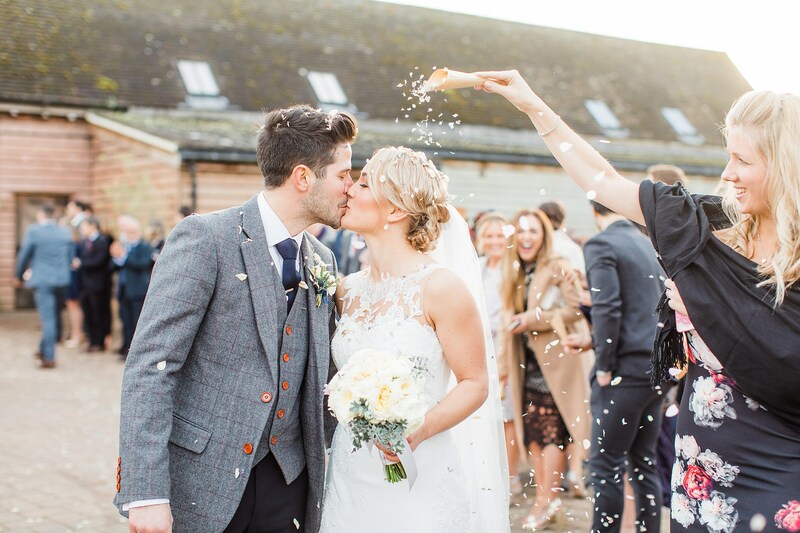 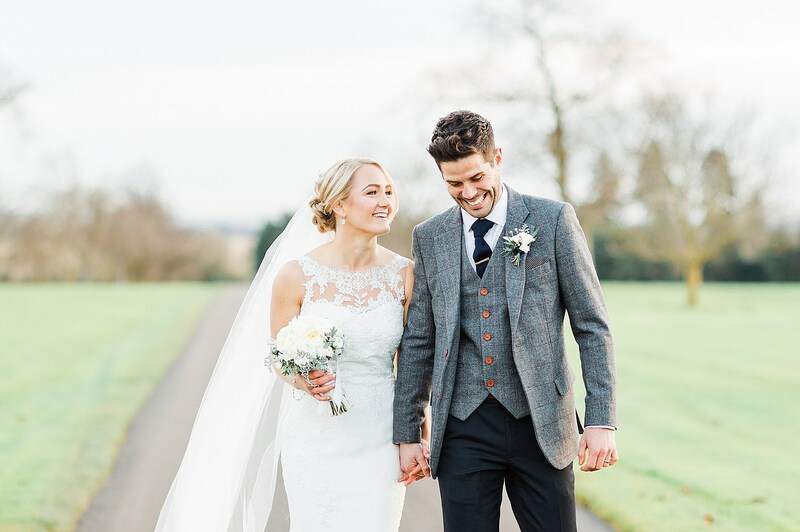 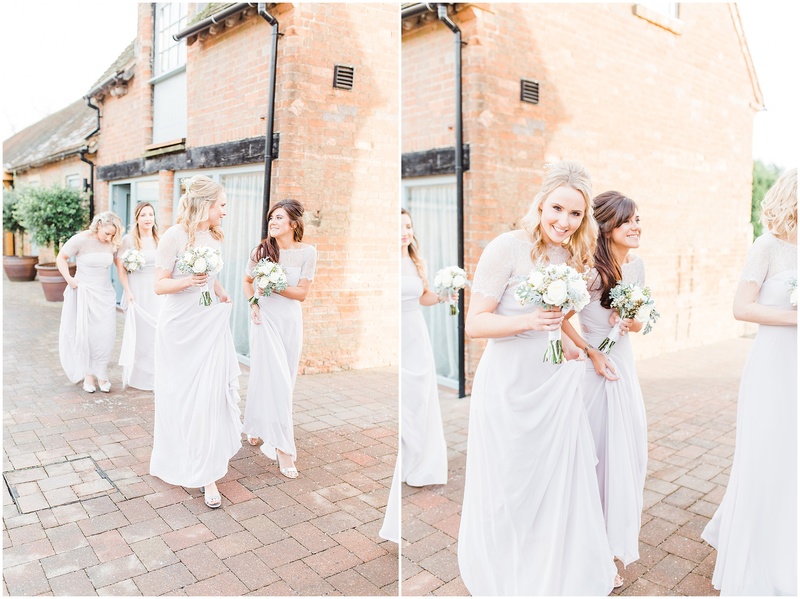 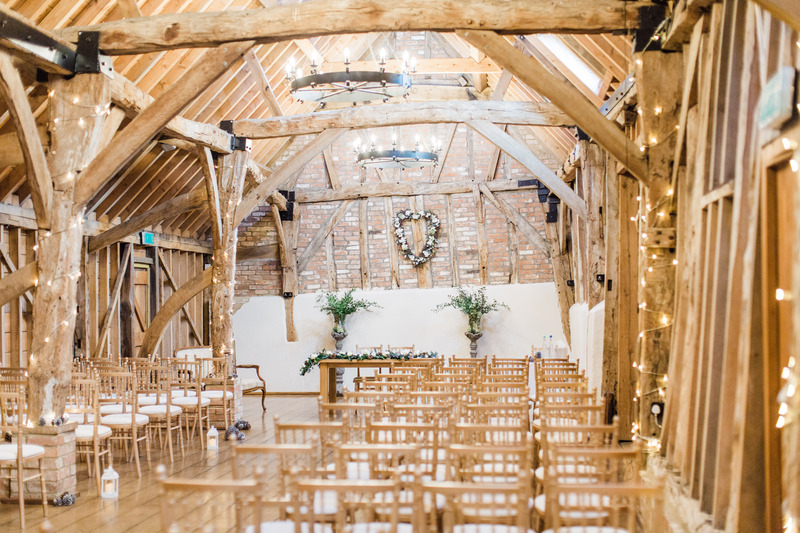 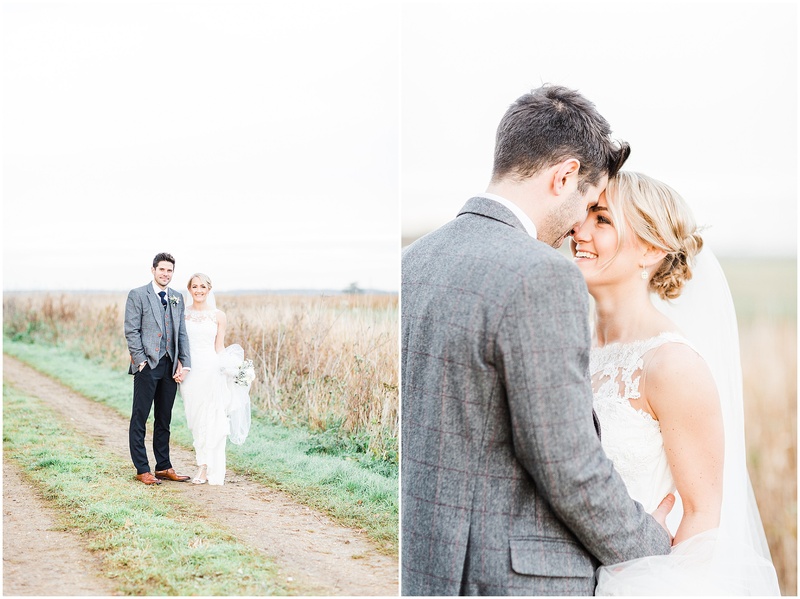 Emily and Jason were married in December 2017 at the beautiful Bassmead Manor Barns in Cambridgeshire. 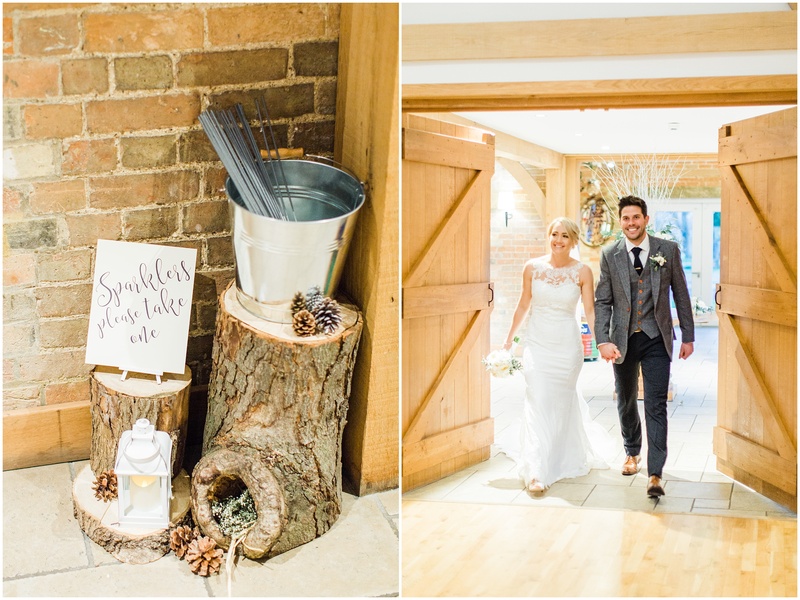 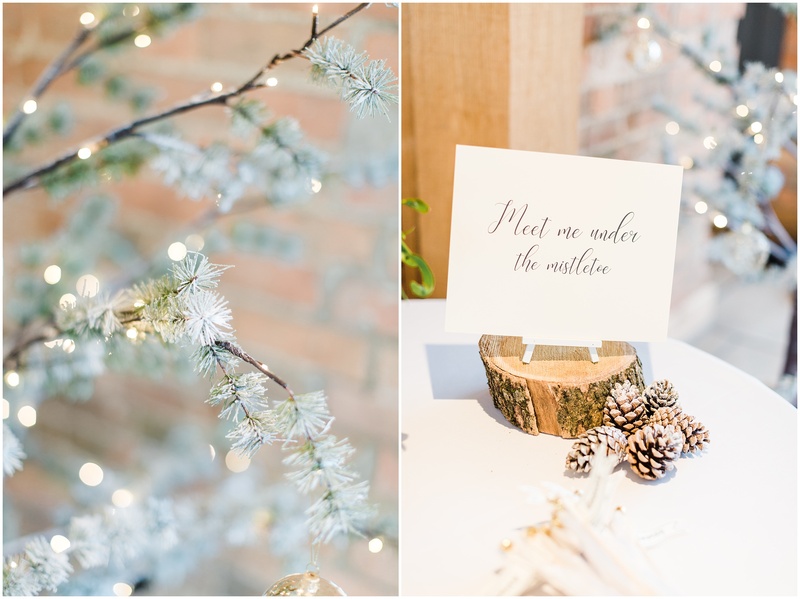 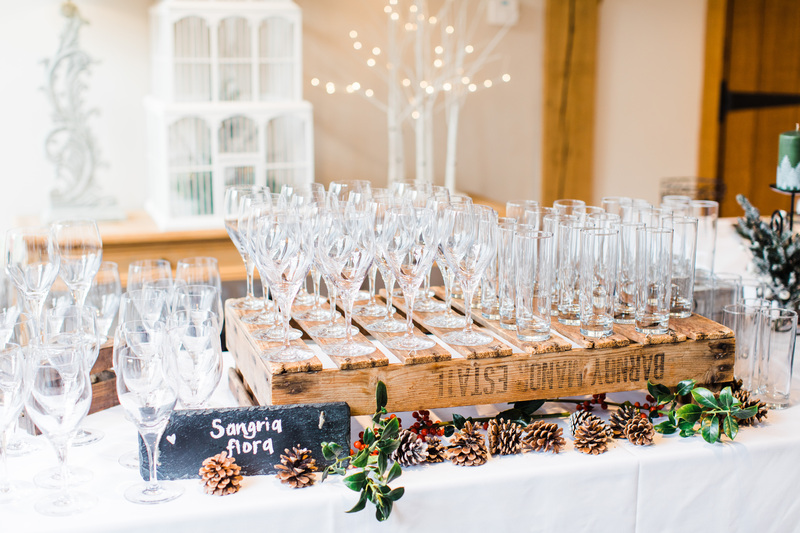 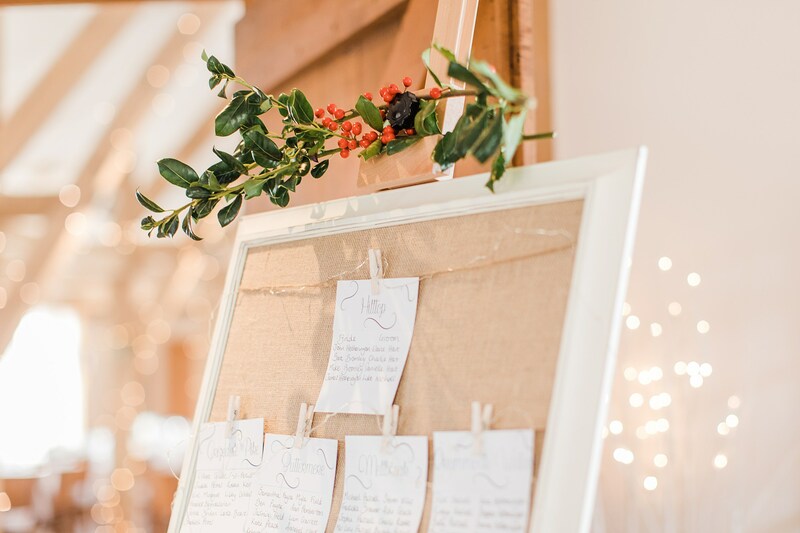 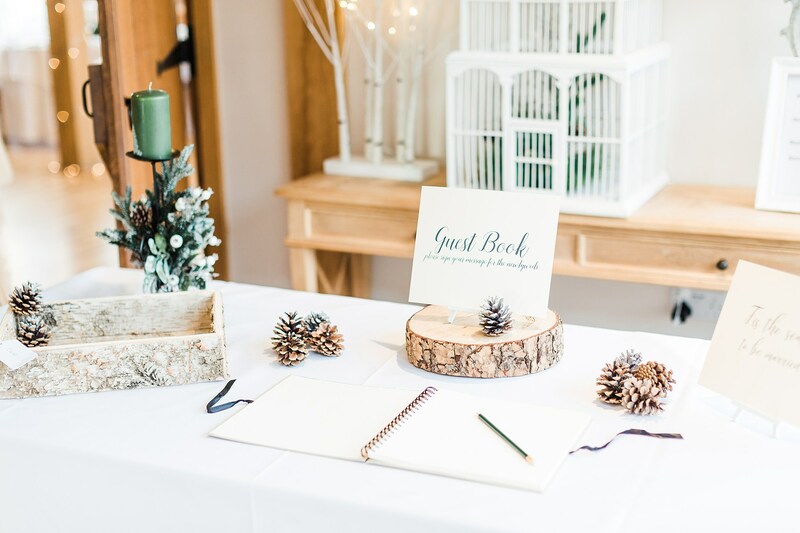 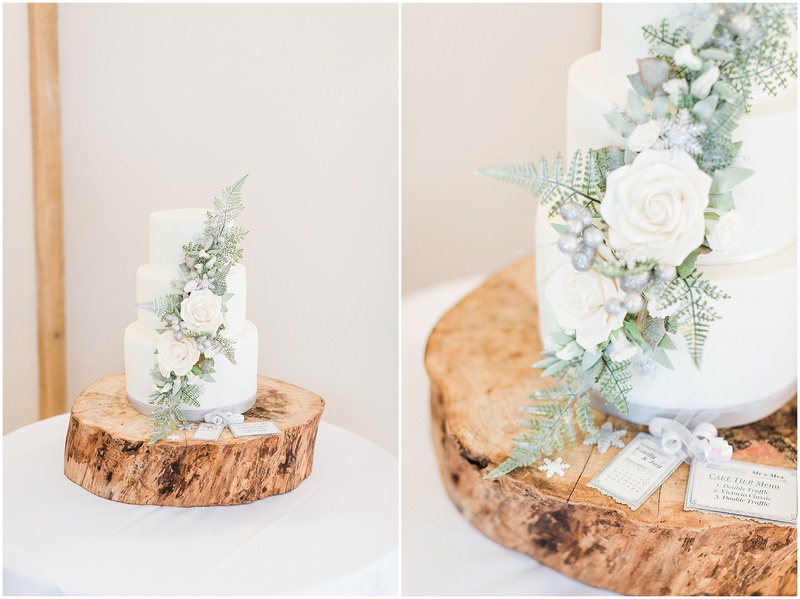 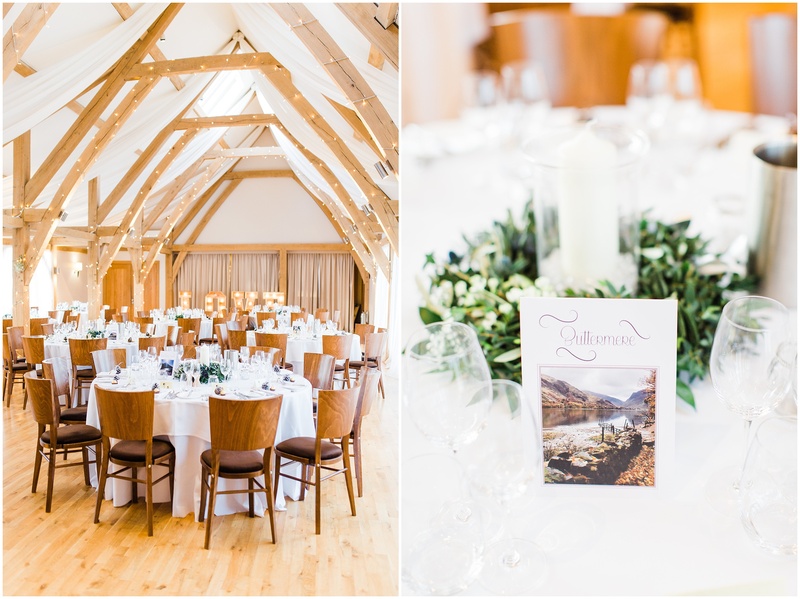 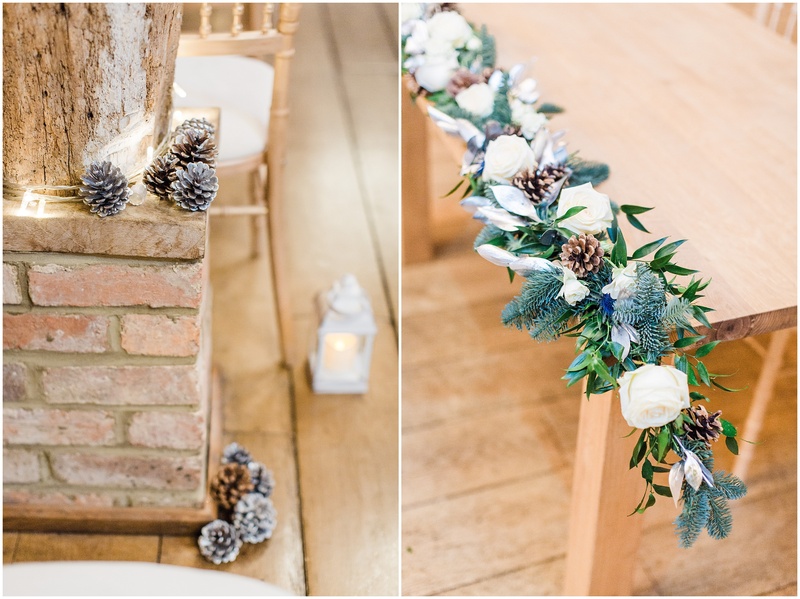 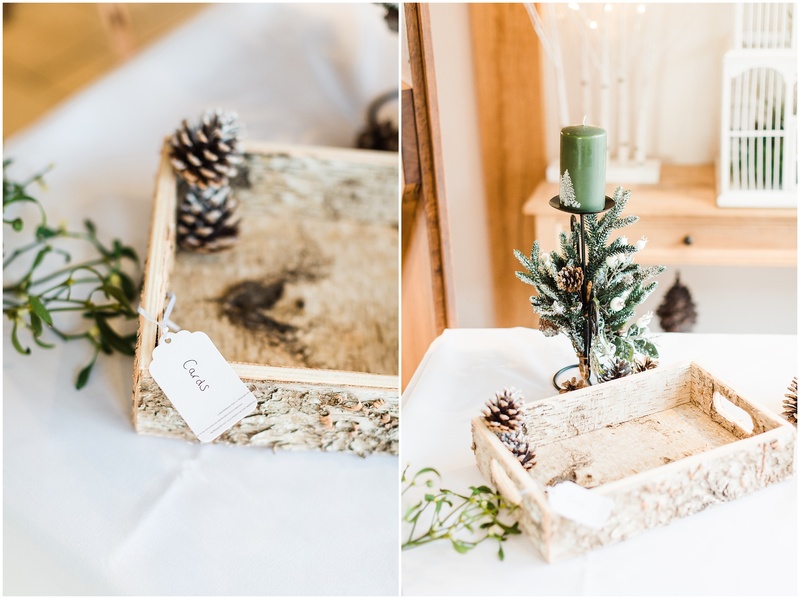 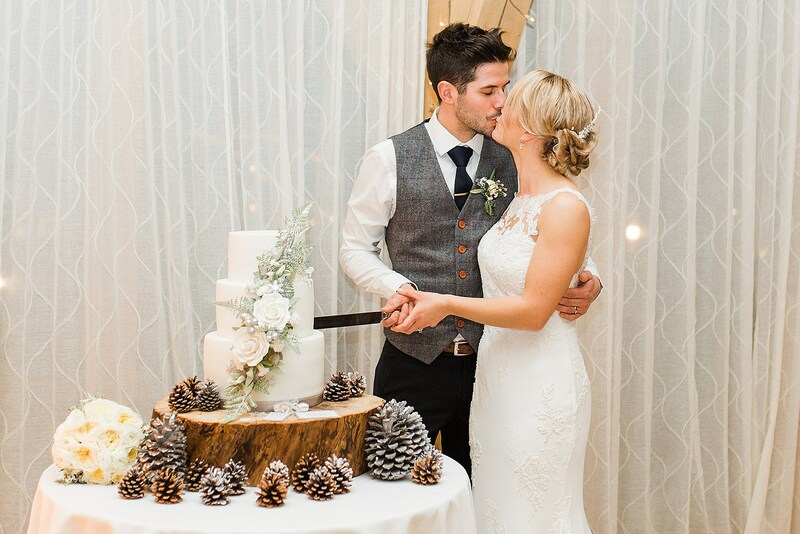 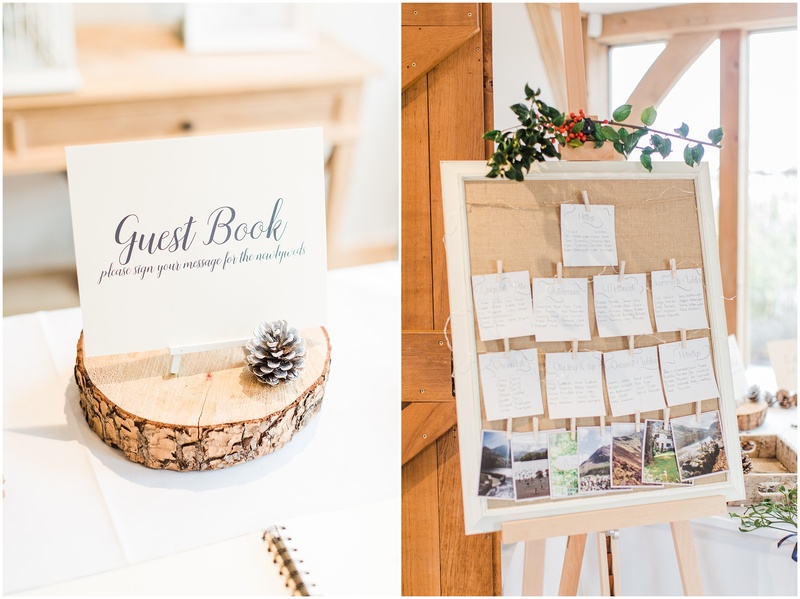 With it being so close to Christmas, the vibe of the day was winter whites paired with rustic woodland decor – including pine cones, fir branches and mistletoe! 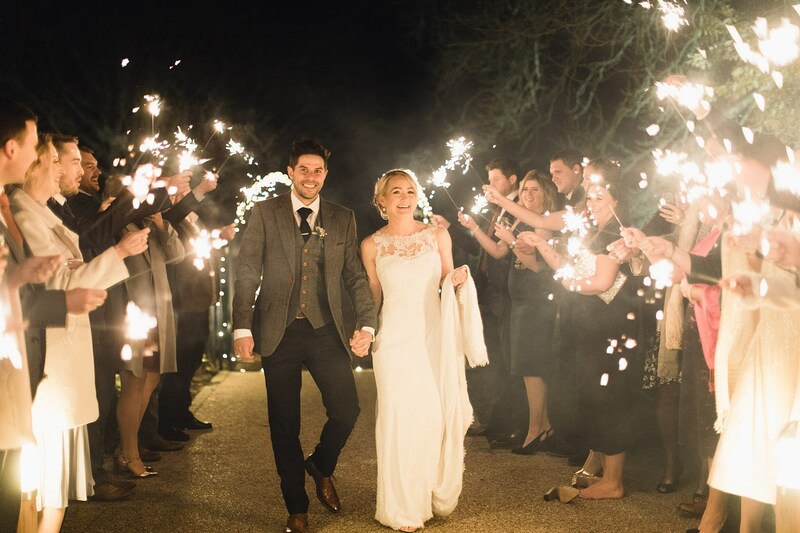 With it getting dark so early in the day, we were able to step outside before first dance to capture a sparkler exit for the newlyweds.